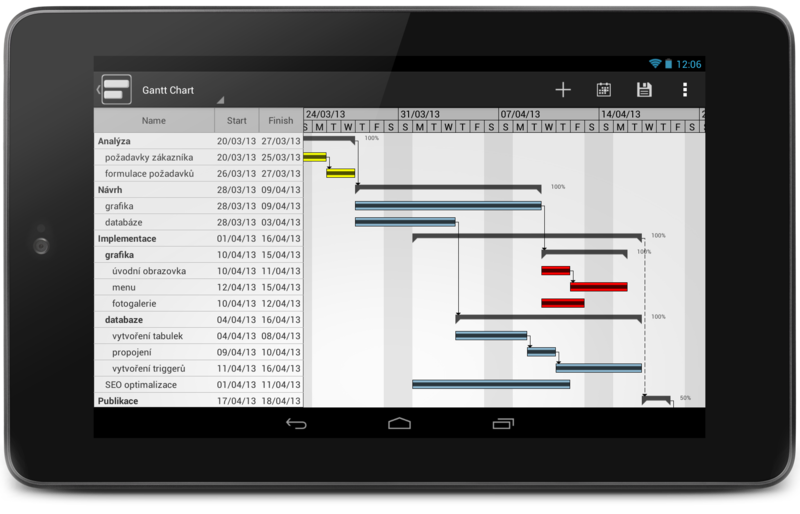 GanttMan is a tool for project scheduling and management using Gantt chart. It allows you to create new or edit existing project wherever you are. 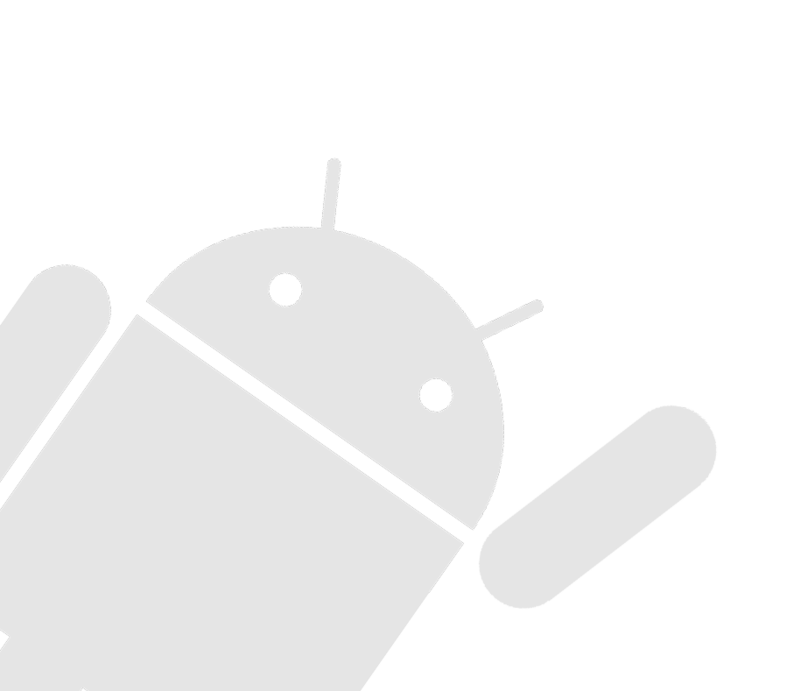 It is also compatible with desktop application GanttProject.